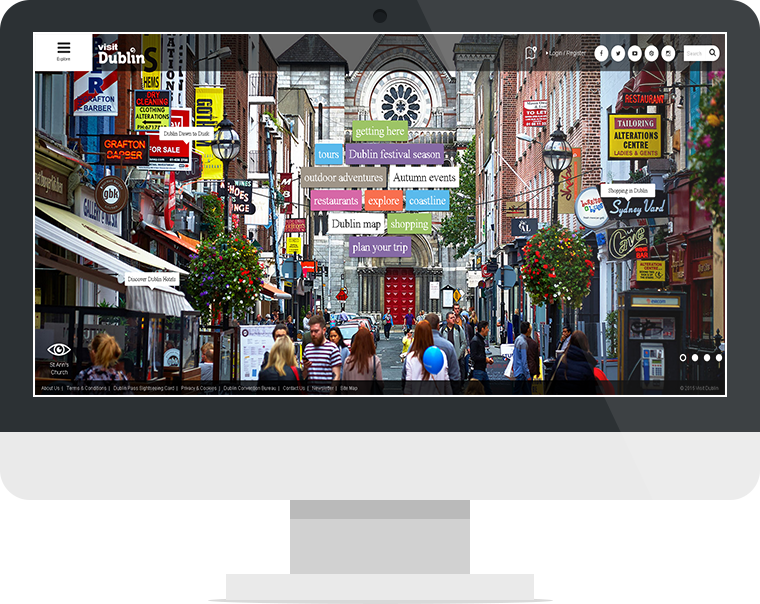 Our client from Ireland approached us to develop a travel and promotional website. 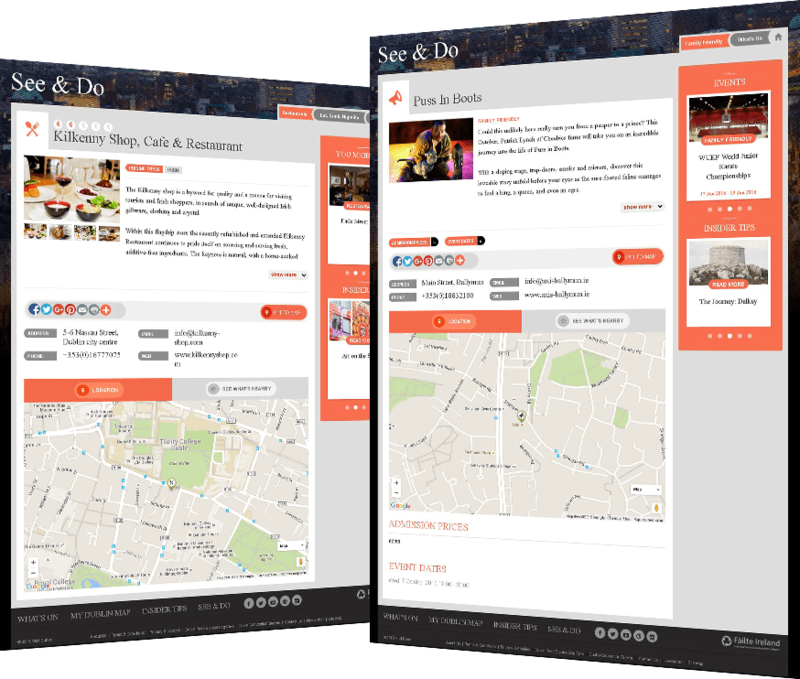 This website will help tourist find detail about Hotels, Restaurants, Festivals, and Events in Dublin. 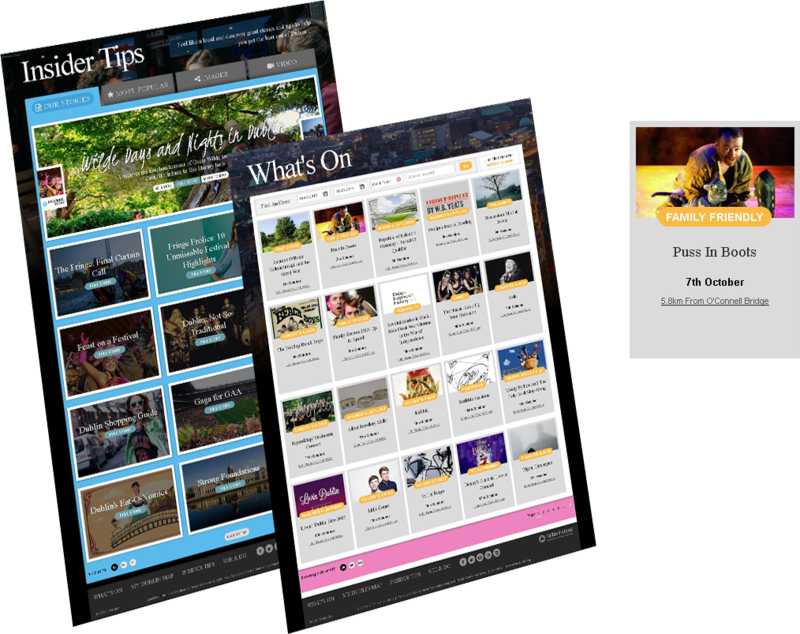 We developed a world-class design and UX to let visitors get all information online in a hassle-free manner. 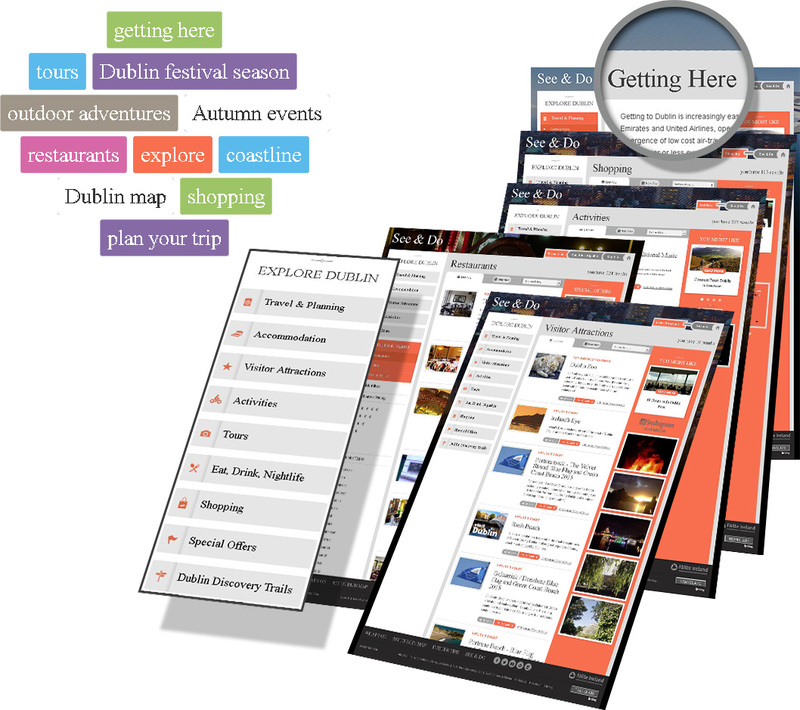 visitdublin.com lets travellers search information based on various category filters and the results are displayed in both Map and List View which links to a detailed page. This amazing website provides information at just a click of mouse to allow travellers make informed decisions. Designed with perfection and precision, this website provides information with well-chosen and incredibly beautiful pictures. The simplicity of website and intuitive navigation takes interactivity to the next level. 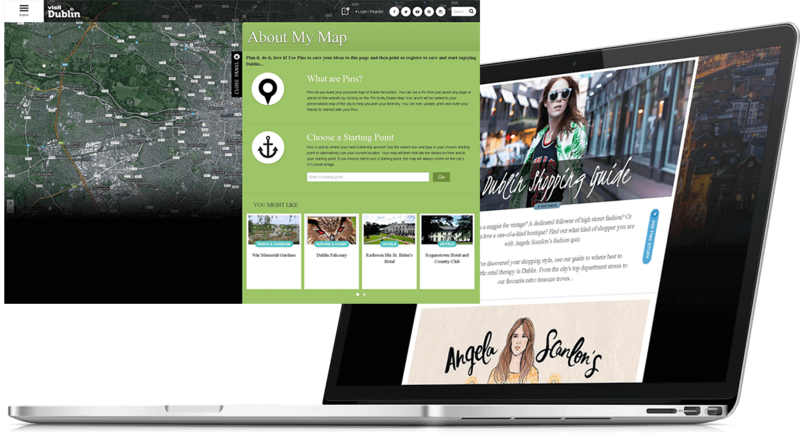 Experience well laid out information on Dublin's map that's interactive and lets user see the details of the destination. Sharing information with family and friends on social media channels is effortless.